There is some talk that this was a black cemetery. It covers about ½ acre of land. The markers are very scattered. Most of the writing has disappeared from the stones. 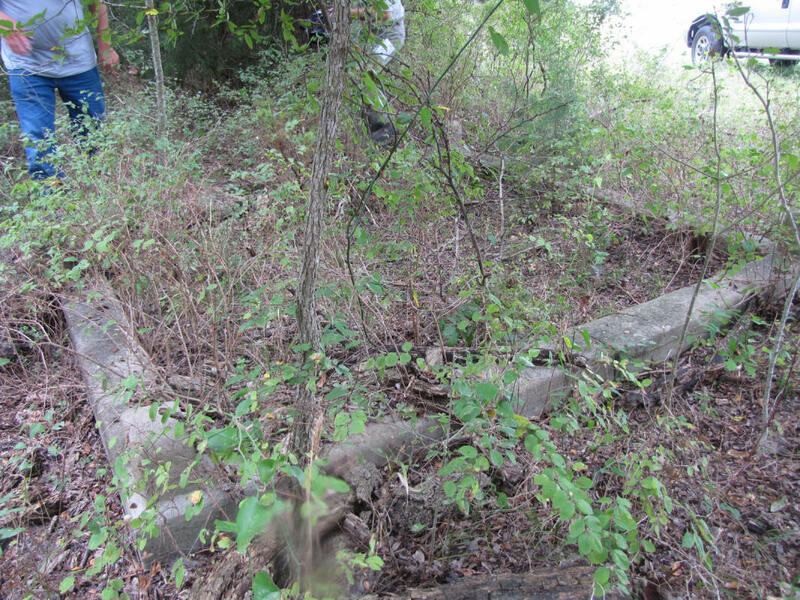 Sites were found for about 6 graves. 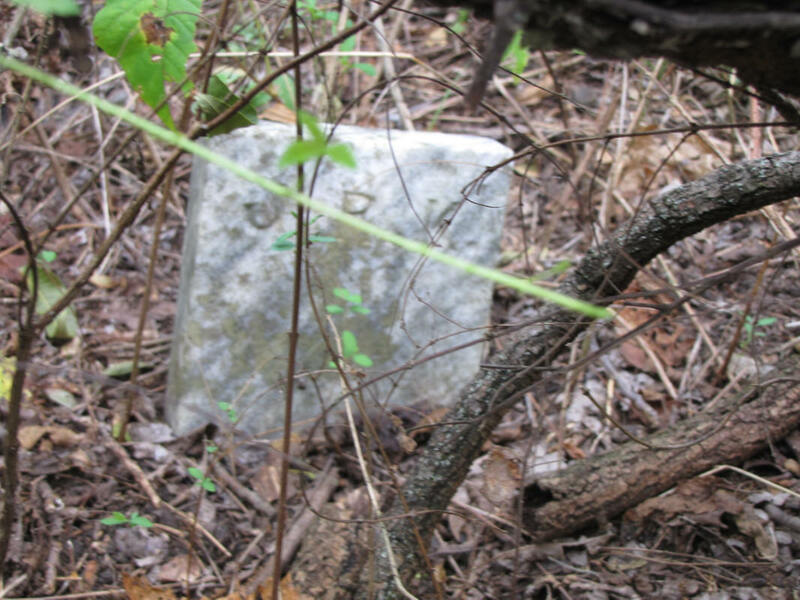 There could be more but the area is very overgrown and neglected, making it difficult to determine the number of graves. There is an open field north of the cemetery. The cemetery has no fence, although there are bois d'arc posts indicating that a family section was fenced off at one time. There is also curbing marking off another family area. Some people say that stones have washed into the creek. The cemetery seems to be too far from the creek for that to happen.